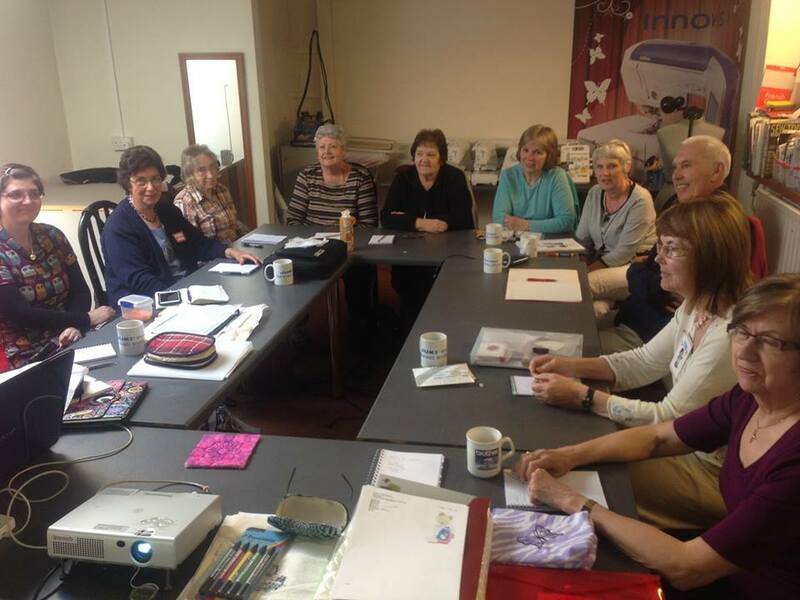 The embroidery club is run in two sessions. The morning is co-hosted by Pam and Alison, and is a mix of demonstrations, questions, queries, ideas sessions, software tutorials, and the meeting of like-minded people with a love of their machines. The afternoon session is hosted by Pam and the topic is chosen by the club members themselves, which could consist of software projects on laptops, embroidery projects on the sewing machine, or whatever is required. If you feel that you are not getting the best out of your machine, then why not join us once a month. Also, if you are thinking of buying an embroidery machine, then come along and see what they are about.